The Bates GX-8 GORE-TEX Insulated Side Zip is the ultimate winter boot, waterproof and insulated. 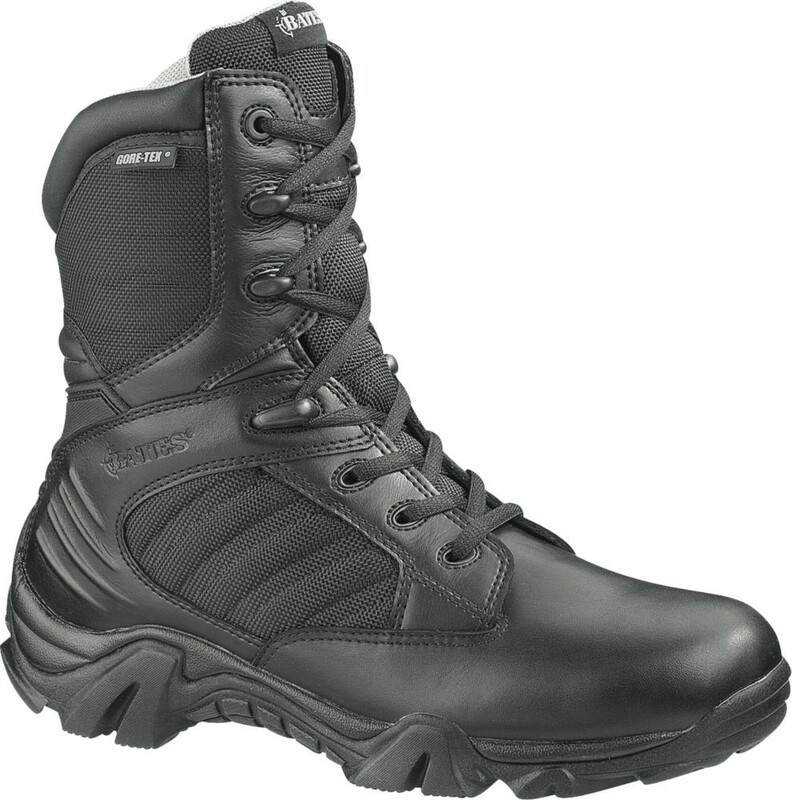 GORE-TEX performance footwear is durably waterproof and breathable for all seasons. A 200g Thinsulate insulation lining provides warmth for cold conditions.